Richard is a Technology Consultant and is in his second spell with Isle. 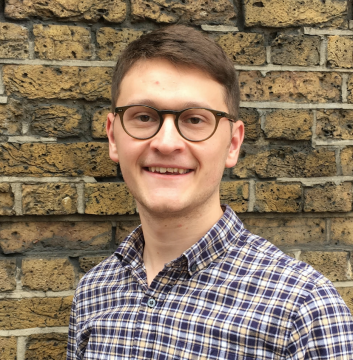 Having spent his placement year at Isle as a Deal Flow Analyst, Richard re-joined the team after graduating with a BSc (Hons) in Environmental Science from the University of Reading. In his role as a Technology Consultant, Richard has gained experience in delivering and project managing various consultancy projects on a wide range of topics, namely leakage, smart metering and resource recovery from wastewater. Furthermore, Richard has assisted the delivery of both the European and South African TAG programmes, providing him with knowledge around technology due diligence, needs assessment and logistics. Richard is keen to continue developing his knowledge of the water industry and contribute to enhancing innovation and technology adoption within the sector.